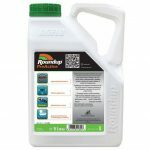 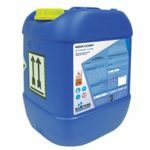 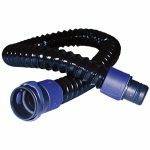 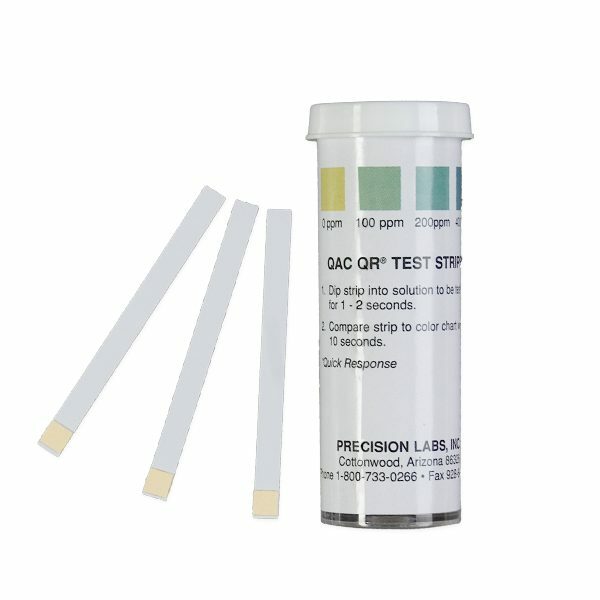 At AFS Supplies, we stock a complete range of dilution test strips that measure the levels of sanitisers and disinfectants present in water to ensure your supplies are clean and sterile, keeping your livestock in optimum condition. 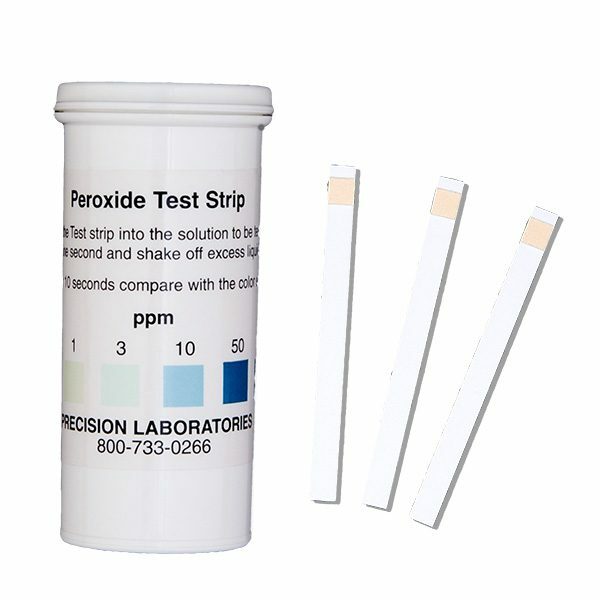 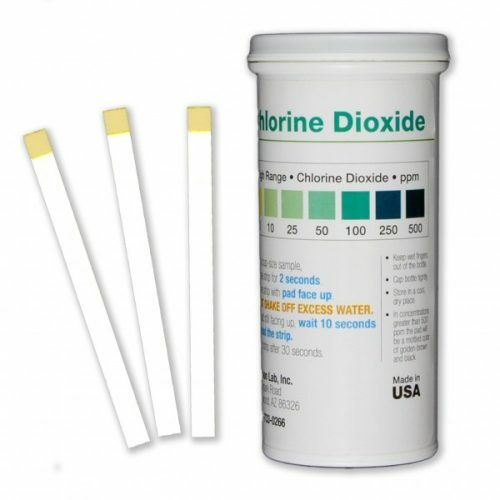 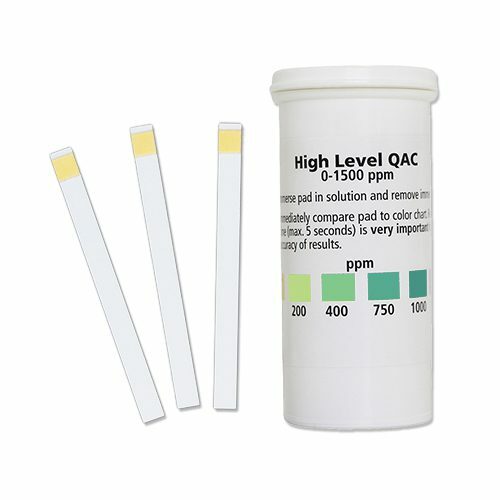 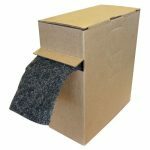 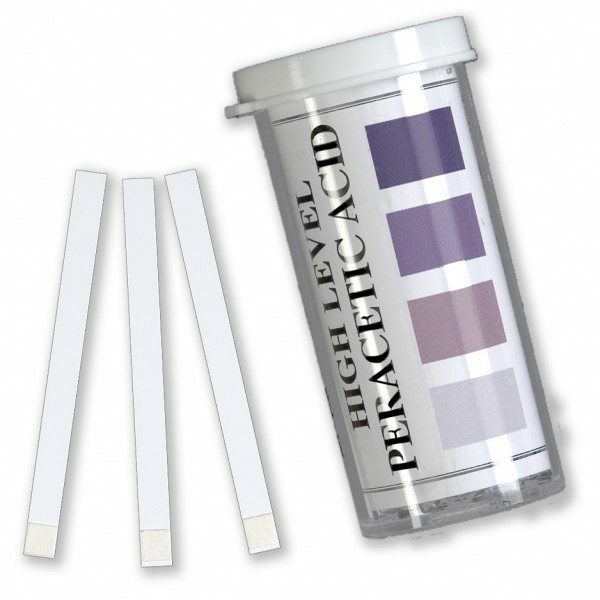 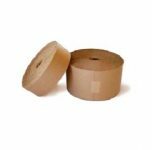 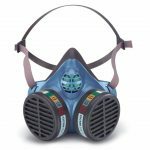 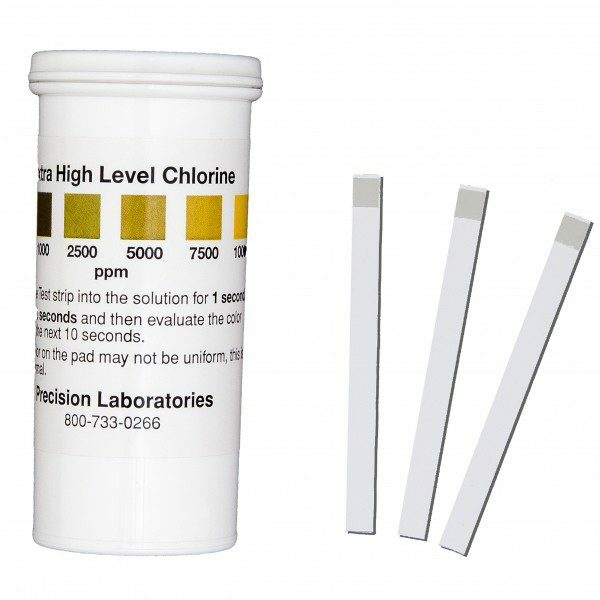 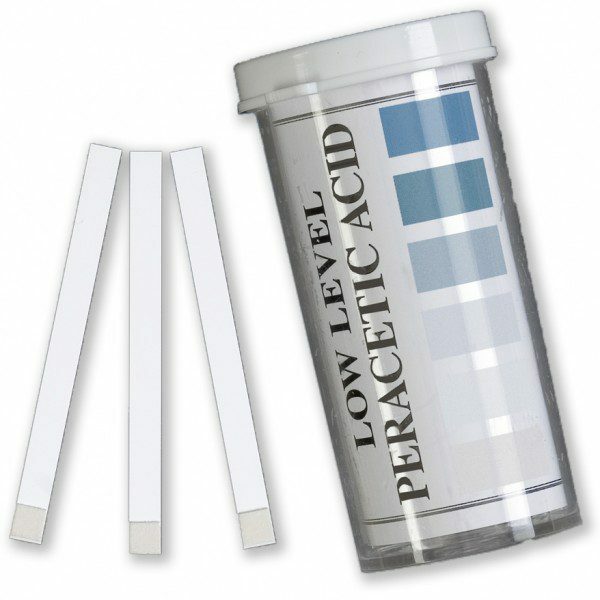 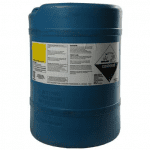 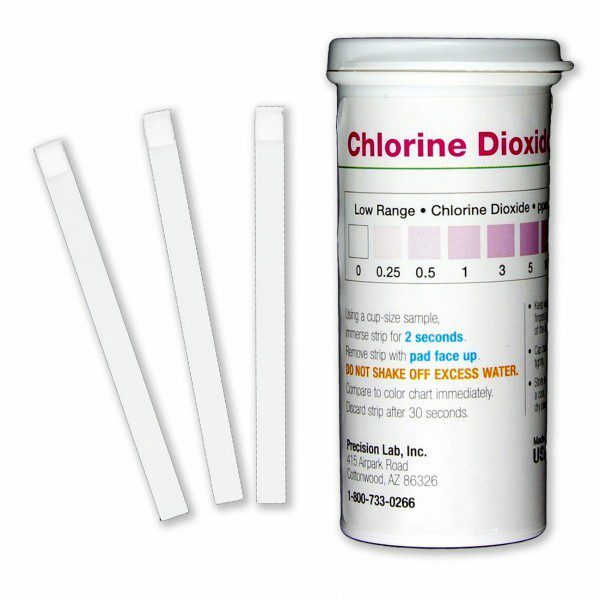 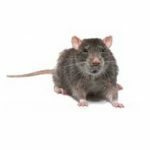 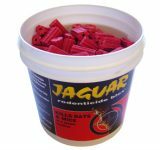 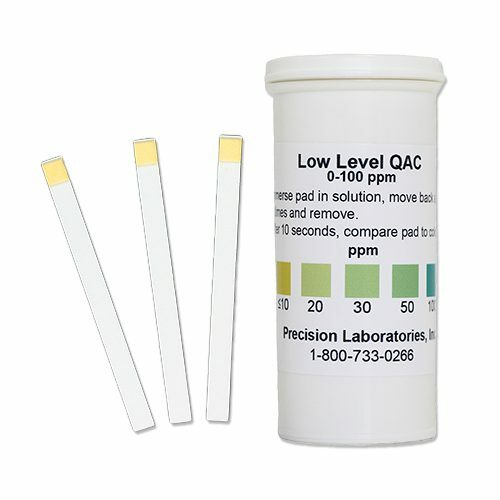 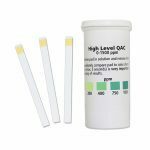 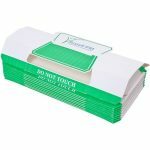 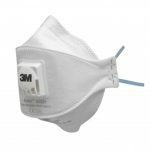 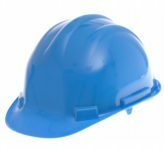 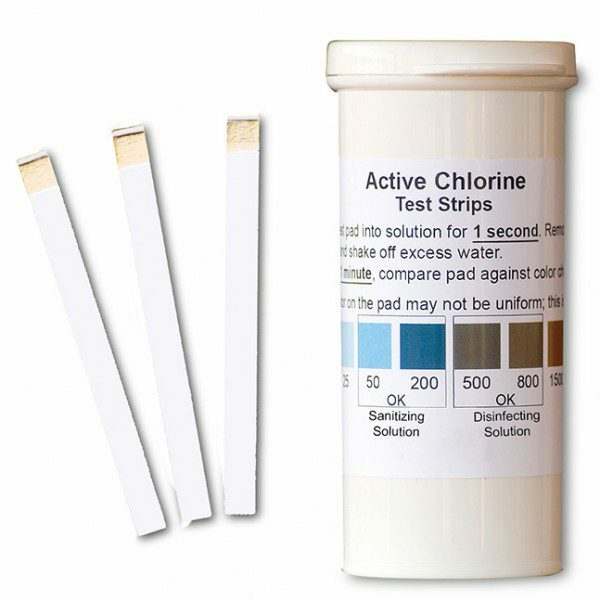 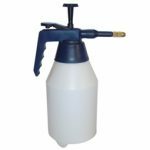 We offer: Chlorine test strips, QAC (Quaternary ammonium compound) test strips, Peracetic acid test strips, and Hydrogen peroxide test strips, which all give results in just seconds. 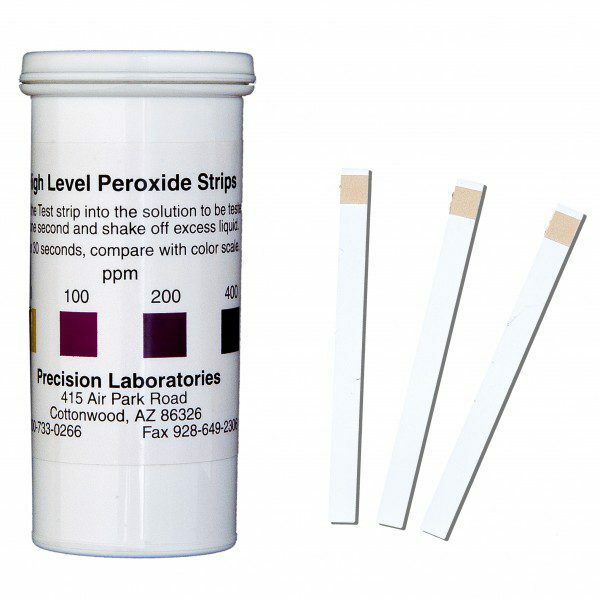 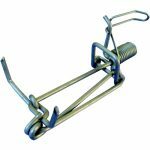 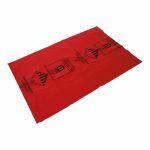 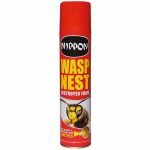 Simply dip the strip into the solution to be tested and remove immediately. 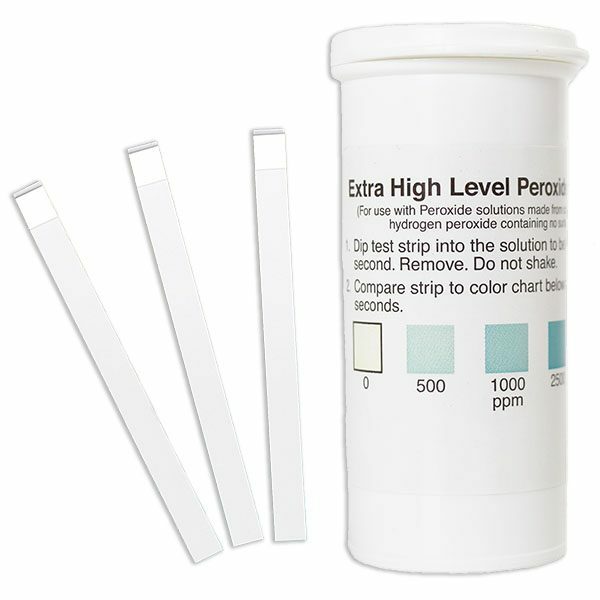 Compare the test strip to the included colour chart within 5 seconds to get an accurate result.